They say a woman never forgets her first love, and Maricel Cardona hasn’t forgotten Ramón Morales. She remembers dancing all night in Ramón’s arms to the sensual beat of their homeland, Puerto Rico. When her family forced her to move to the States, she didn’t know she was carrying Ramón’s child. 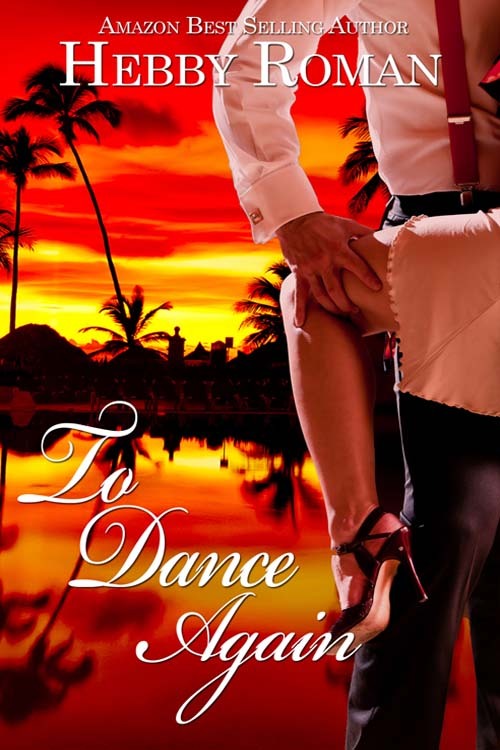 A self-made multi-millionaire, Ramón hasn’t forgotten Maricel and the passion he felt, dancing with her. Now, at the pinnacle of his success, he’s withdrawn from the world to safeguard his own secret. A secret that, if revealed, would change his life forever. So this was it. He wanted her to pay for an ancient wrong? But he’d been in the wrong, too; he hadn’t known how much she’d needed him. “Aren’t you going to ask me inside?” Esme asked. “No, I’m not,” Hank replied. “Oh, that’s nice.” She smiled. “I’m happy for you. But I thought work was secondary and money was no object.” She trailed her fingertips along his jawline. “Good, but when it’s done, I want to see you again.” And he did. He hated being without her, hated missing her, trying to fill up his lonely days. Esme was a force of nature, a quiet and unassuming force of nature, but for him, she was special. After what Melanie had done to him; he hadn’t known if he was capable of caring again. And two failed marriages to boot. You’d think he’d learn and give up. But Esme was like no other woman, not even his first wife, who’d also been innocent and naïve when they’d started dating. He couldn’t say what was so special about Esme, but he knew how he felt. As if he could see himself spending the rest of his days, making her happy. He frowned and tried to get his bearings. What had he said and what was she answering? Then he remembered. But the thought that he was falling in love with a woman he’d never been intimate with had blanked out his thoughts, stolen his reason. 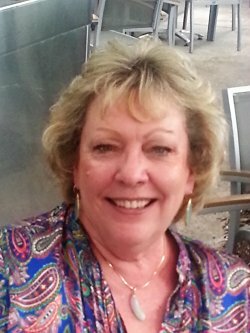 Hebby Roman is the multi-published, Amazon best-selling author of both historical and contemporary romances. Her first contemporary romance, SUMMER DREAMS, was the launch title for Encanto, a print line featuring Latino romances. And her re-published e-book, SUMMER DREAMS, was #1 in Amazon fiction and romance. Her medieval historical romance, THE PRINCESS AND THE TEMPLAR, was selected for the Amazon Encore program and was #1 in medieval fiction. 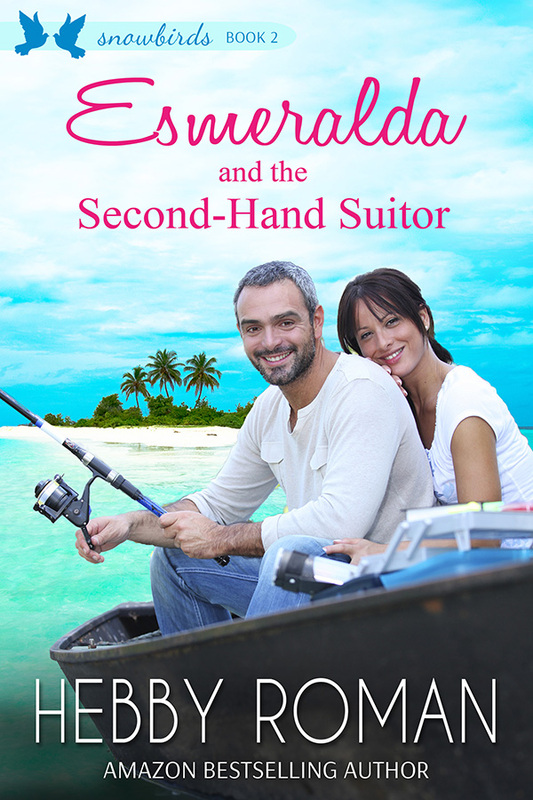 She was selected for the Romantic Times “Texas Author” award, and she won a national Harlequin contest. Her book, BORDER HEAT, was a Los Angeles Times Book Festival selection. 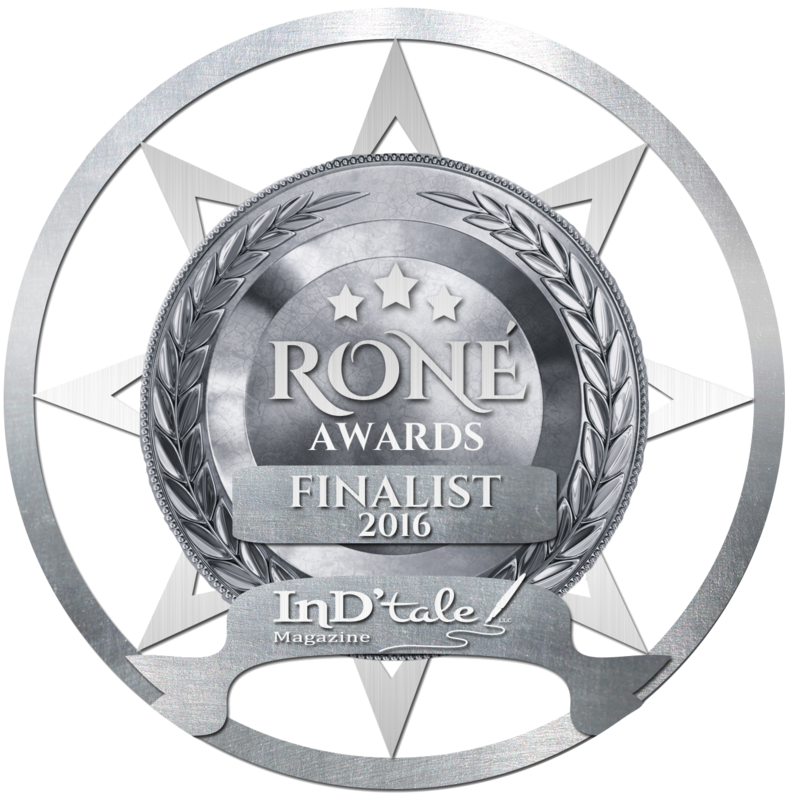 Her contemporary romance, TO DANCE AGAIN is a 2016 RONE Finalist. D.S. Williams, thank you for hosting my book blog tour. I appreciate your support.